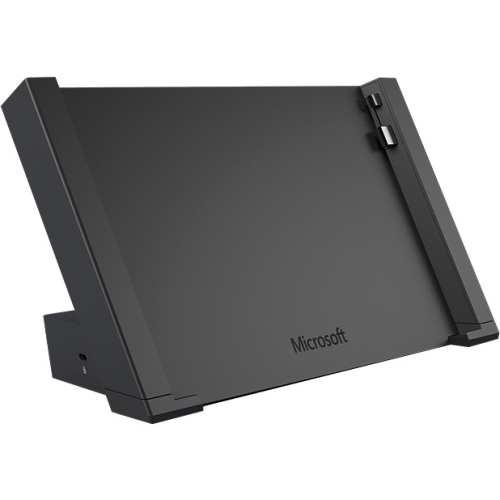 Take your productivity to the next level with the Surface 3 Docking Station. Instantly transform your ultra-portable Surface 3 into a desktop PC and easily connect to your favorite accessories. Connect to your HD monitor, wired network, audio system, full-size keyboard, printer, and more, while charging your Surface 3 and accessories.